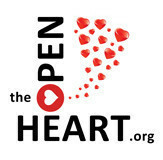 The Open Heart is a non-profit organization to Heal, Comfort & Bless the mind that desires the leaning into Love's Presence, eternally, as it is described in A Course in Miracles. 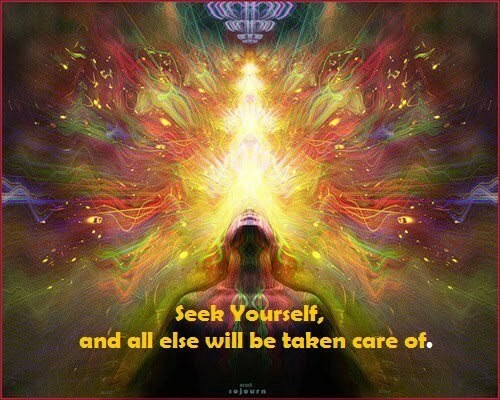 This is for all mystics that feel to join in this profound healing and Presence as given. We don't try to do anything. 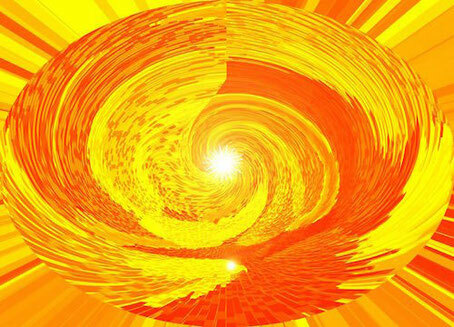 We instead let It (= whatever we are Divinely given to extend in the moment) to be done through us. We freely give as we have been freely given It. And here It is! 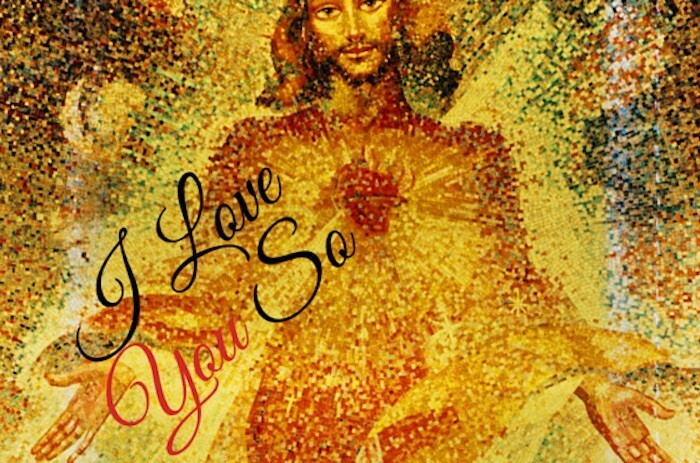 Our songs are heartfelt prayers that relax and heal the mind of listeners worldwide. and mystical experience of communion with God. 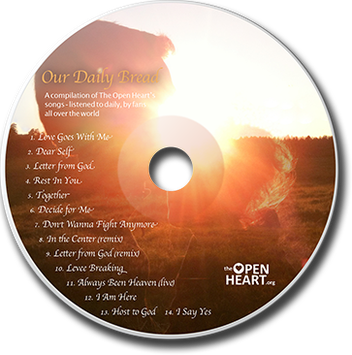 Fans have been using these songs on a daily basis, to support the mind to stay vertical, so we put them into this compilation CD called Our Daily Bread! - a True reminder of what is reeeally "going on", at all times! This is a very different kind of band since it changes depending on who is given to collaborate with us in receiving new music and songs, on Tours of the Heart, tour coordination, digital distribution projects, websites, music and video recordings, video productions, etc. Go here to read more or click one of the secure PayPal buttons below & give from your heart!